The No. 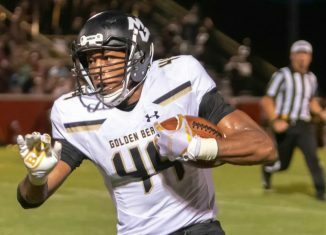 1 player in the state of Tennessee, five-star defensive end Reggie Grimes, narrowed his list of top schools recently, and the Vols made the cut. 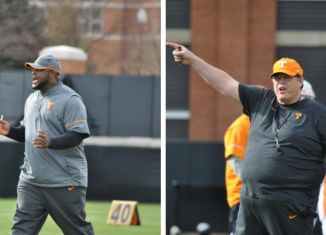 Jeremy Pruitt has been pleased with what he's seen from his two newest hires on offense, Jim Chaney and Tee Martin, so far this spring. 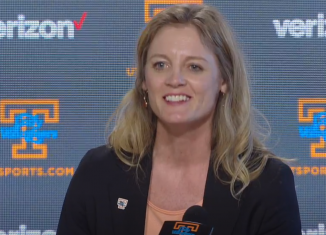 Kellie Harper was introduced as the Lady Vols' newest head coach on Wednesday afternoon on Tennessee's campus. 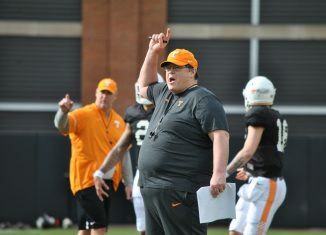 Jeremy Pruitt believes that Tennessee's offense has done a good job this spring of installing Jim Chaney's new offensive system. 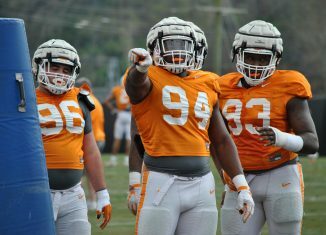 During the Vols' first scrimmage, the offense shined bright. But Jeremy Pruitt said the defense responded well during the second scrimmage on Saturday. 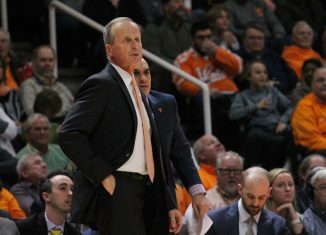 According to a report, Rick Barnes and Tennessee are close to hiring former basketball player and Colorado assistant Kim English at UT. 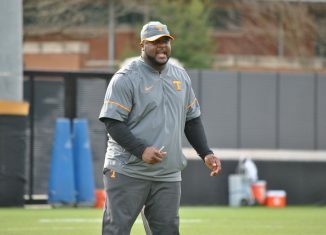 Tennessee's defensive coordinator Derrick Ansley and wide receivers coach Tee Martin met with the media to discuss the Vols' spring practices.